Lindsay started with Ruben Law Firm in 2011 as a receptionist and through hard work and superior work product made her way to paralegal within just a few years. 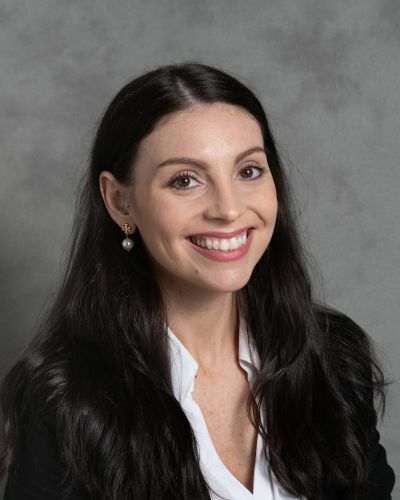 Today Lindsay is the chief bankruptcy paralegal for the our bankruptcy division, which is one of the busiest and well respected consumer bankruptcy firms in Maryland. Lindsay does client intake, closes out the files and everything in between. Linday is married and has one child and enjoys spending time with her family and exercising.